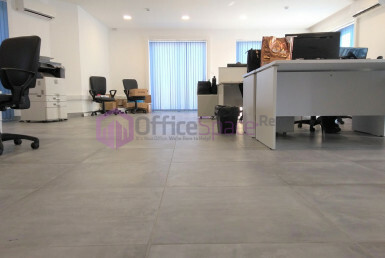 For Sale Malta Office Space. 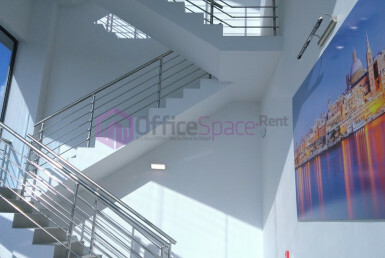 A well located, office block in Hamrun. 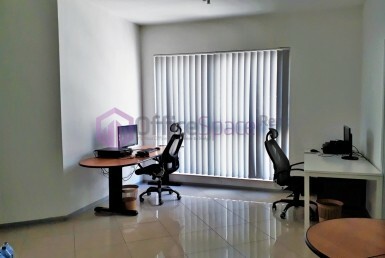 The building consists entrance hall which can be converted as a reception area of 82 sqm and on the second floor there is an open space office of 332 sqm. The property is sold freehold with air space with a possibility to built another two floors. 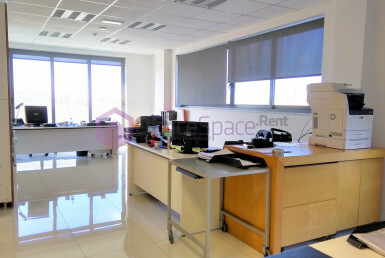 The property is situated in a prime area in Hamrun with lots of exposure.